Not sure which Blenders are the right ones for you? Check out all of the information below for suggestions based on your face shape and frame size! 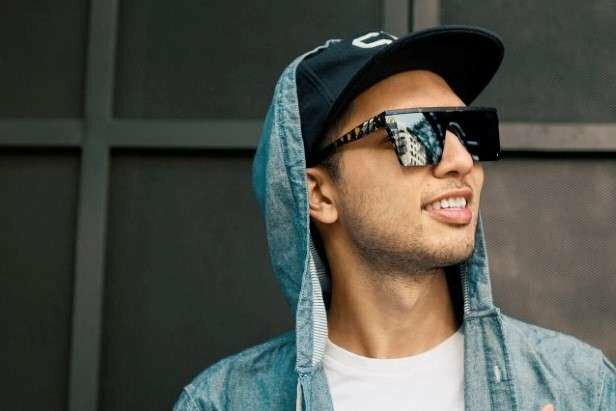 Everybody's face is unique (obviously)but we've simplified things down to four fundamental shapes to make it a whole lot easier to help find the best match for you! Round faces are best complimented by square frames. 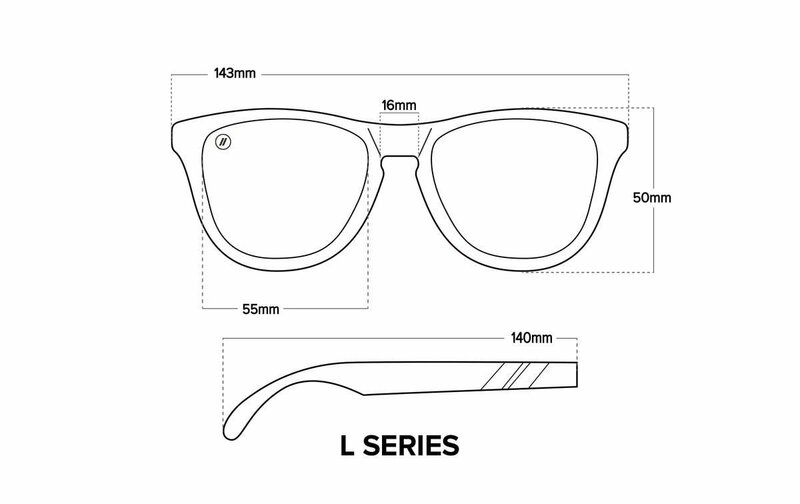 We recommend taking a look at the L Series and M Class if you fit into this category. 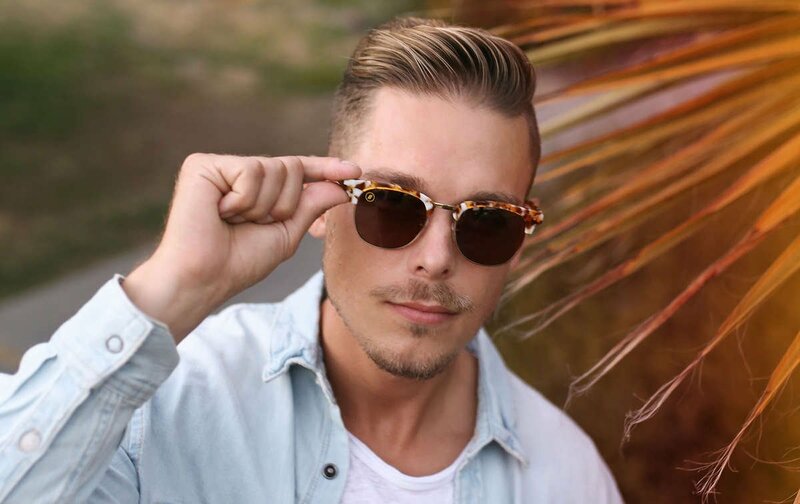 Oval faces are best complimented by square or round frames. 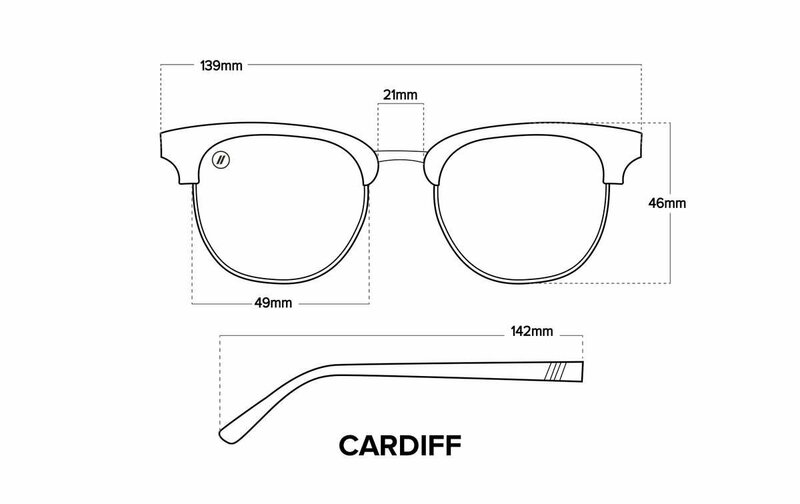 We would recommend a majority of our styles with an emphasis on the Cardiff, North Park and K Series. 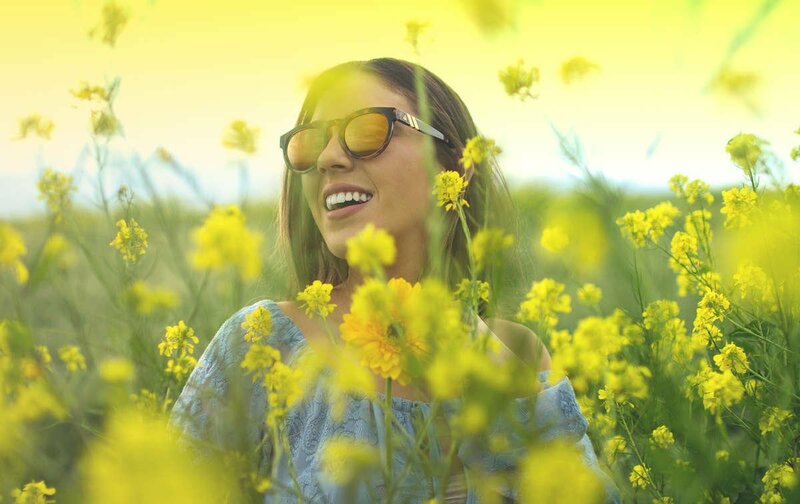 Heart-shaped faces are complimented by any frame style. Luckily for you, we have a wide array to choose from so take a look to find pairs that best match your style! 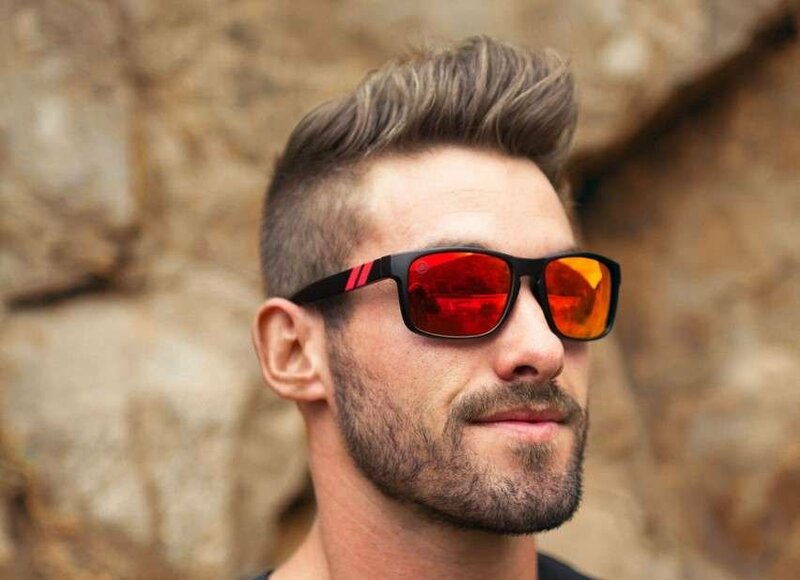 Square faces are complimented by rounded frames. 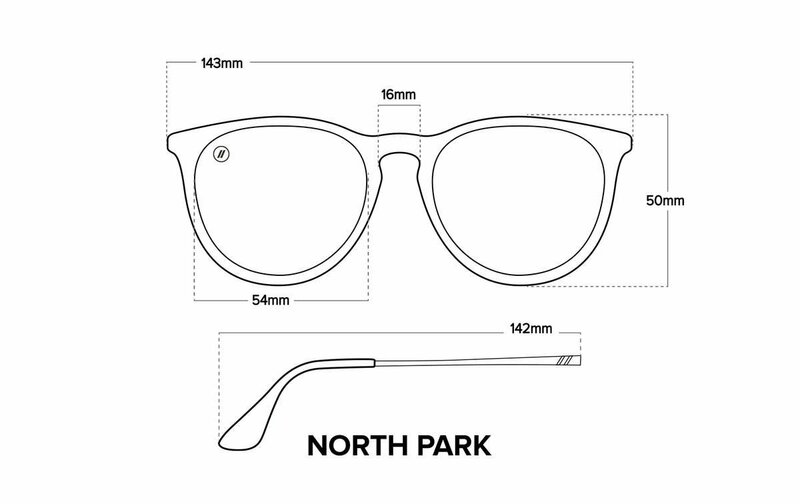 We recommend taking a look at all of our circular styles such as the A Series, East Village, North Park and H Series. 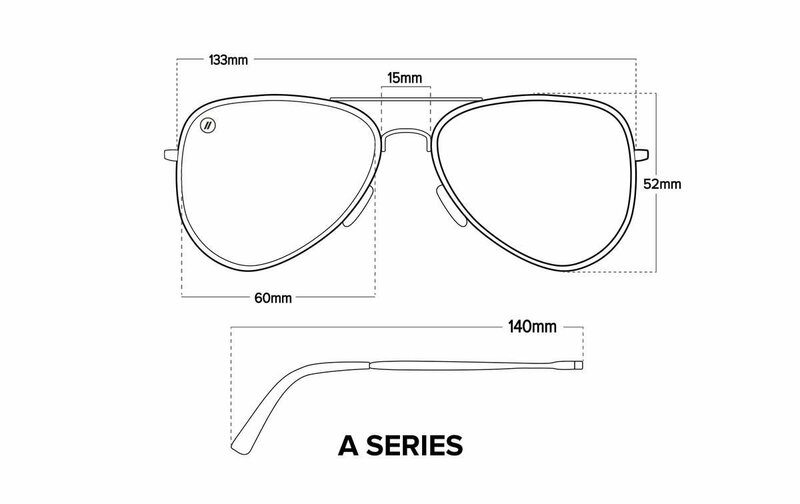 The A Series is our stylish take on the standard aviator shape. They are most suitable for Oval and Square face shapes and fit those with Small to Large sized heads. 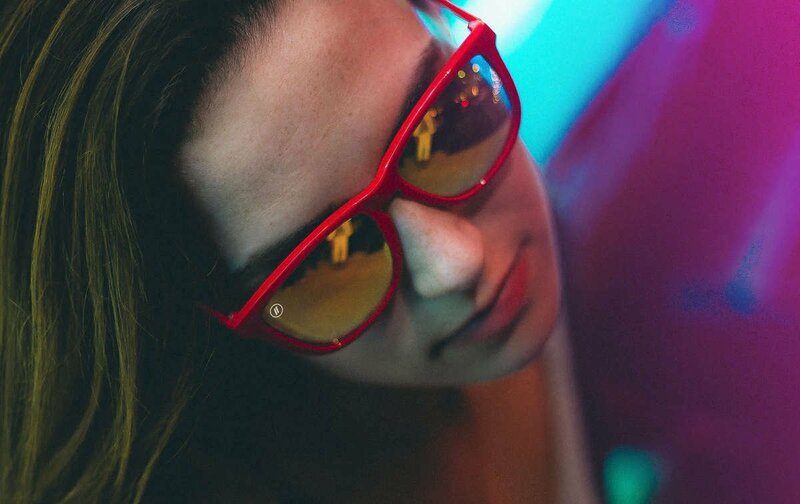 Futuristic and first-of-it's-kind our Millenia Collection flips the script on traditional sunglasses. 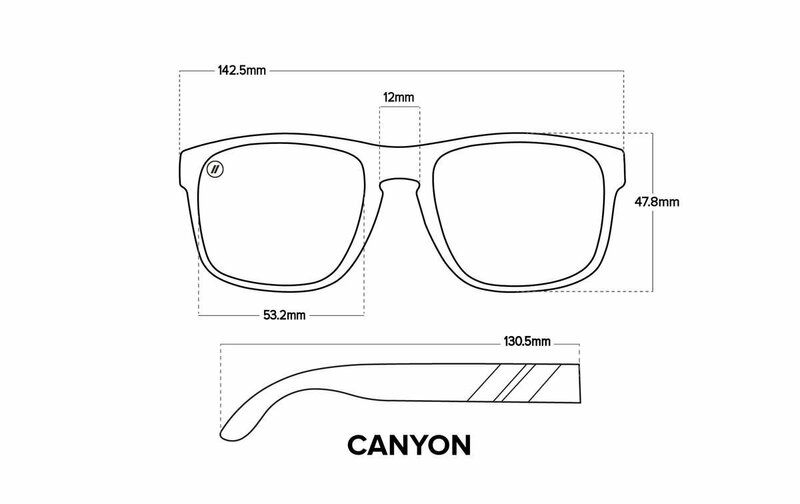 We've pioneered a sleek, singular flat-lens design with a zero-curvature mirrored look that is breathtaking in it's minimalism. They are most suitable for Round to Heart-Shaped faces and fit those with Medium and Large sized heads. 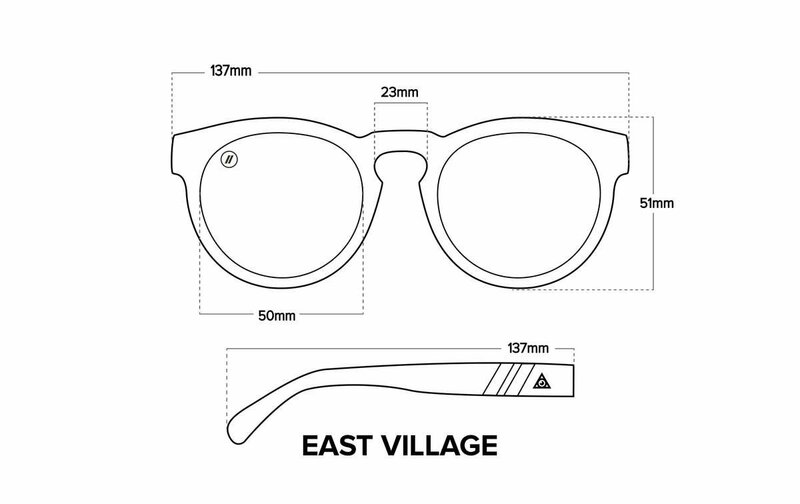 The East Village are fun rounded frames with a playful attitude. They are most suitable for Square face shapes and fit those with Small and Medium sized heads. 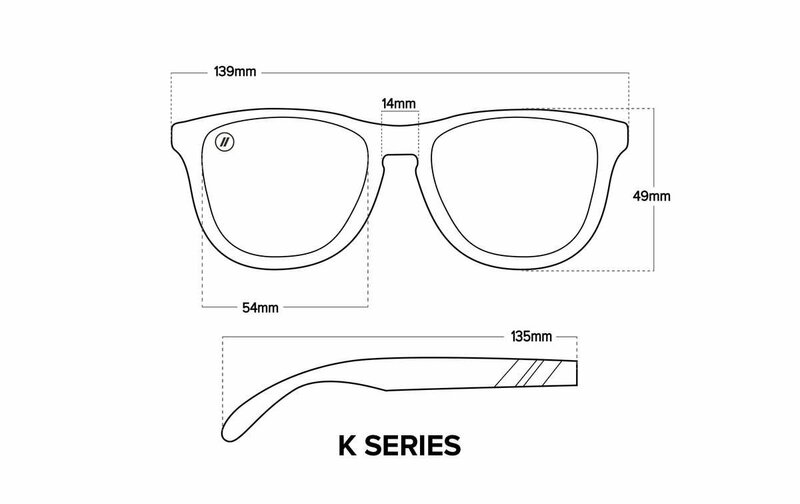 The K Series is one of our wayfarer frames that has a classic and timeless look. They are most suitable for Round and Oval faces and fit those with Small and Medium sized heads. The L Series feature nearly indestructible ball joint hinges that allow the arms to safely detach and reattach. They are most suitable for Round to Heart-Shaped faces and fit those with Medium and Large sized heads. 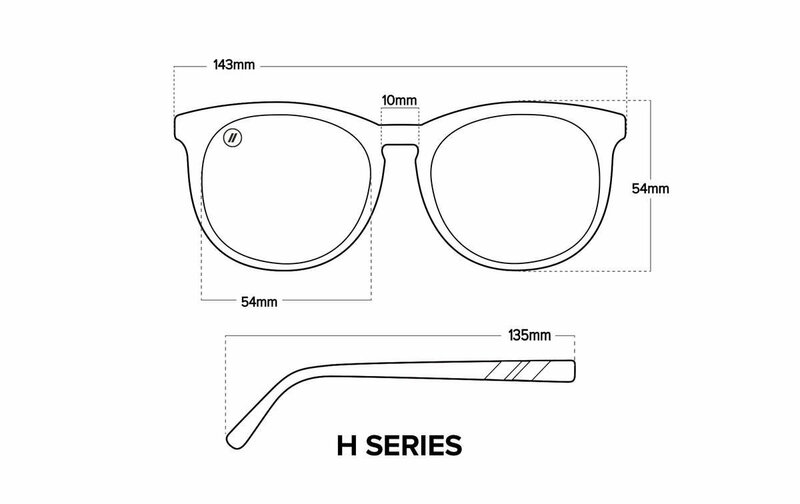 The H Series was designed with playful oversized lenses in mind. It is extremely light weight and feature a wide variety of colors to choose from. 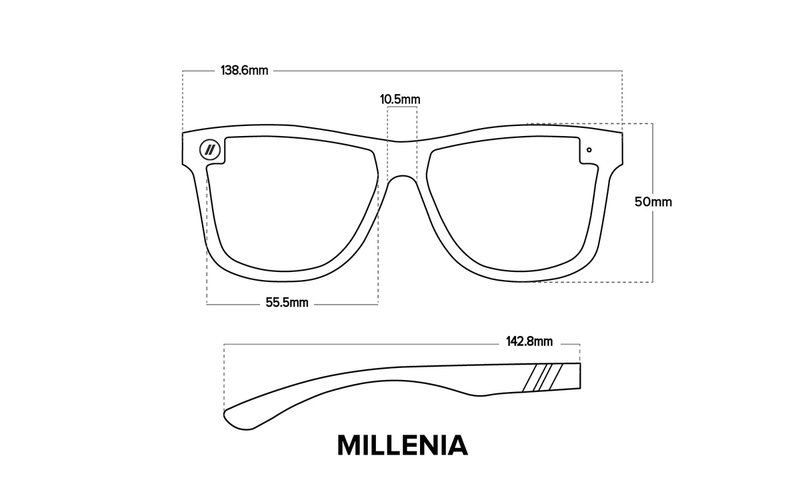 They are most suitable for Oval and Square faces and fit those with Small to Large sized heads. 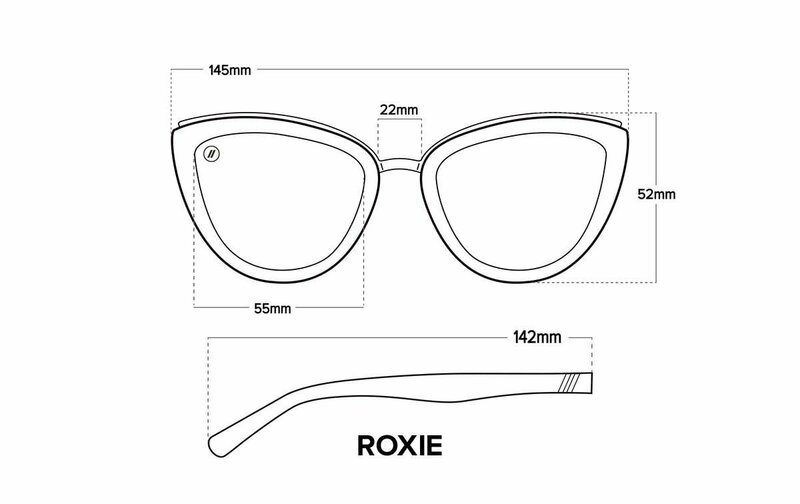 The Roxie are a wild, imaginative take on traditional Cat Eye sunnies strictly for the ladies. 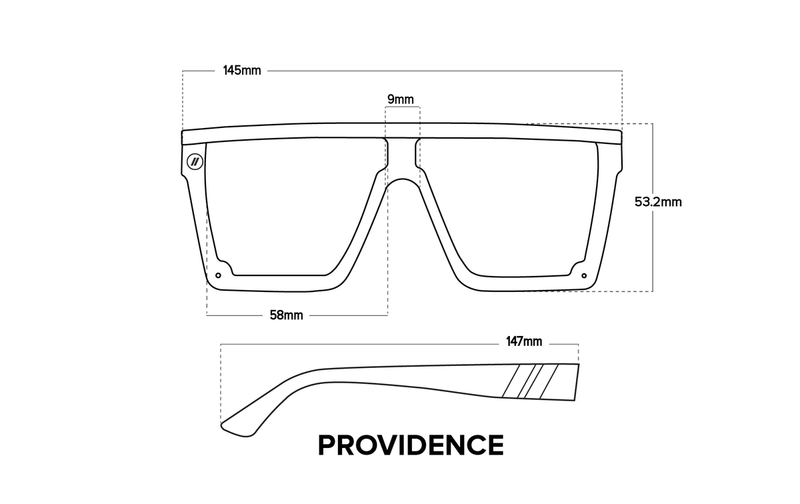 They are most suitable for Oval to Square faces and fit those with Medium and Large sized heads. 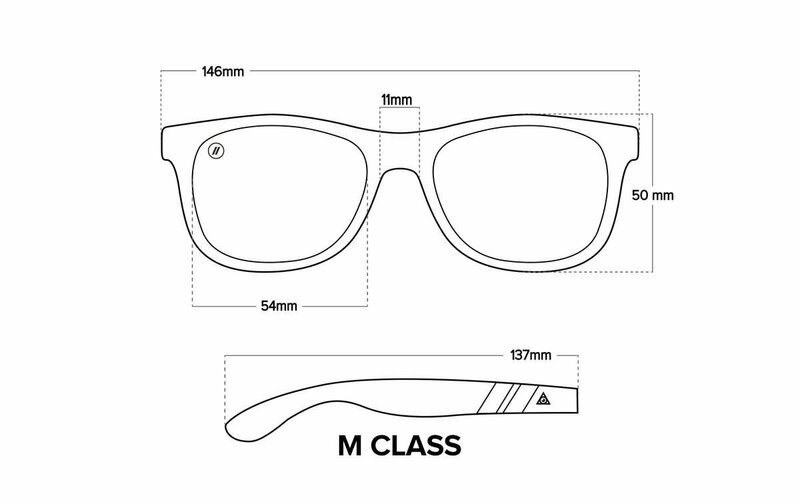 The M Class is one of our classic Wayfarer style designs featuring spring loaded hinges that allow the arms to comfortably adjust to a majority of head sizes. They are most suitable for Round to Heart-Shaped faces and fit those with Small and Large sized heads. A spin-off of our fan-favorite 'Millenia Collection.' 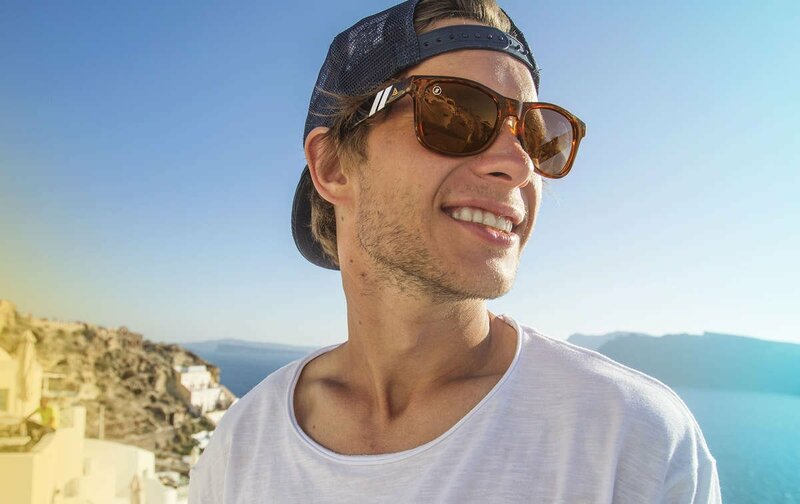 each pair in this collection serves up a revolutionary flat-lens style that's full on amazing. They are most suitable for Round, Oval and Heart-Shaped and fit those with Medium to Large sized heads.